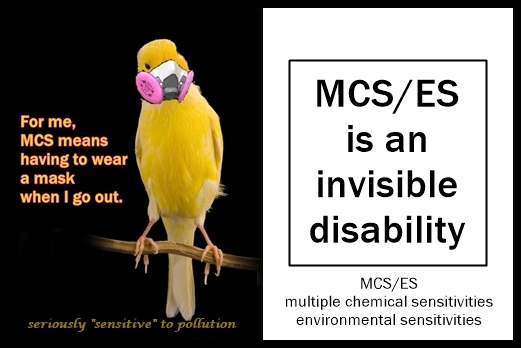 Multiple Chemical Sensitivity or MCS (also known as Environmental Sensitivities) is a chronic and disabling condition characterized by symptoms from low-level exposures to common chemicals. To put it simply, really common chemical exposures are disabling to some people, even in very small amounts. 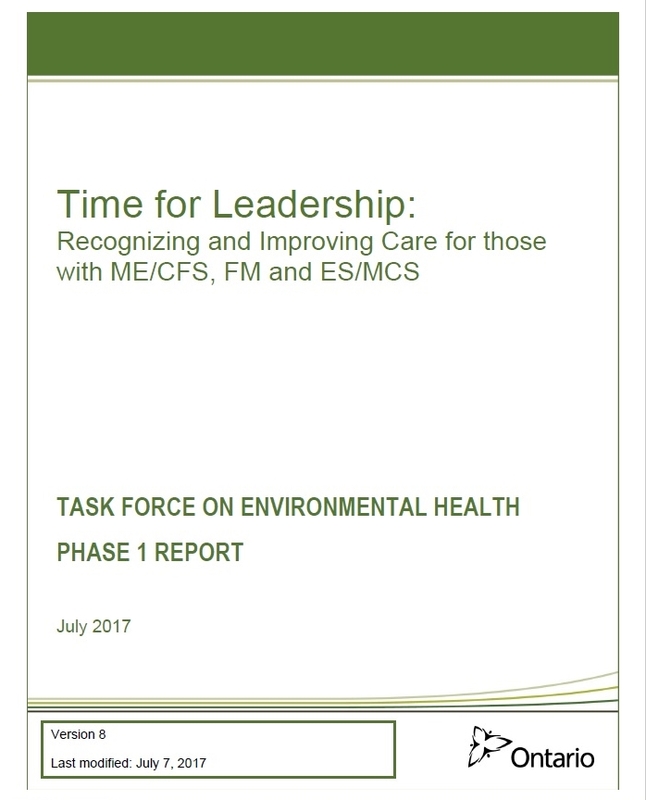 ES has been recognized as a disability in Ontario since 2000, and federally (in Canada) since 2007, yet most people, and in fact many medical professionals, have never heard of it. 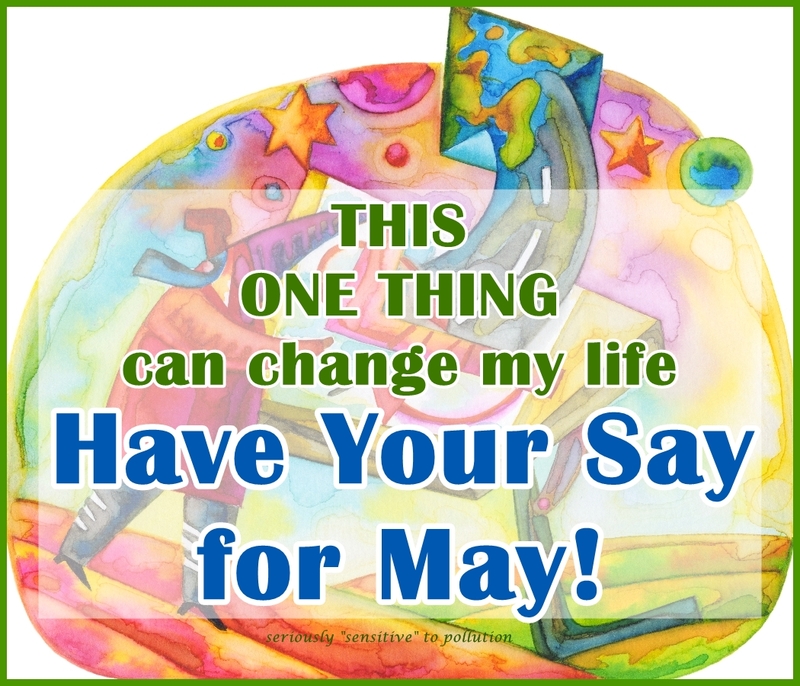 May is MCS Awareness Month, though I promise you, we are aware of it all year! Can’t You Hear Me? Why Can’t You See I Need Your Help? 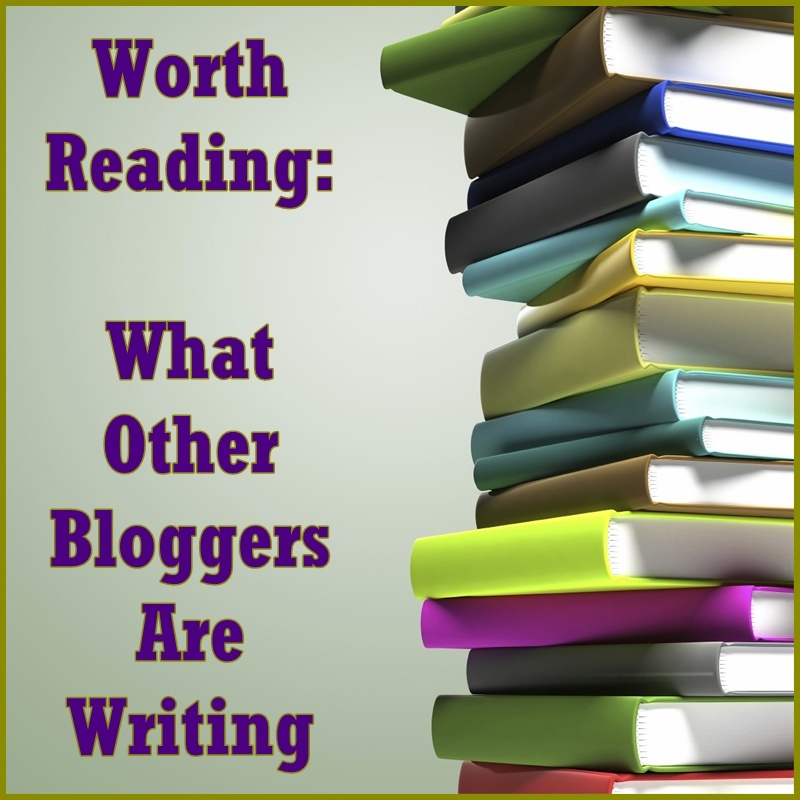 Guest post by Kelly N.
It’s the most heartbreaking thing when you realize that you have no one…. zilch zero that will help you! All you are is a stranger in a strange land with no one hearing your plea. 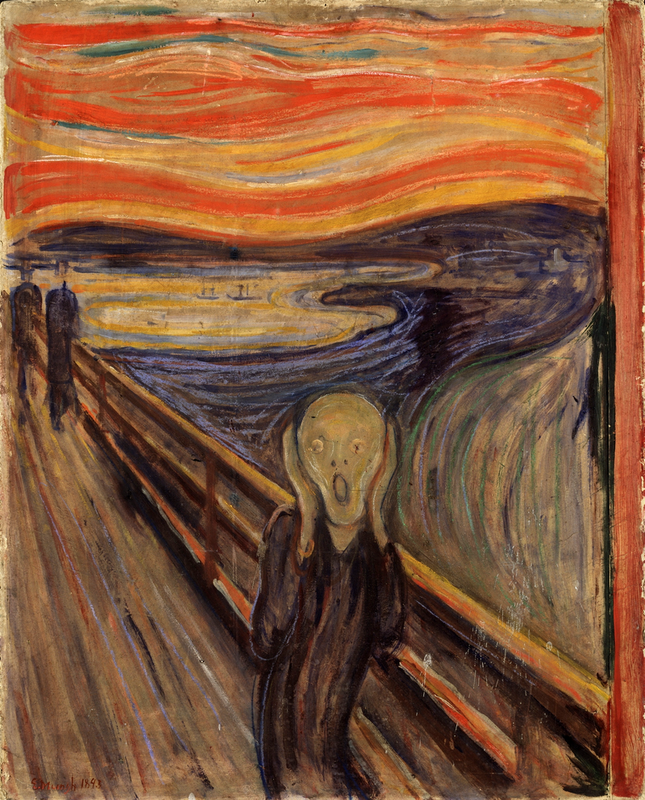 All the faces look around and stare at you like you have no face, no meaning. 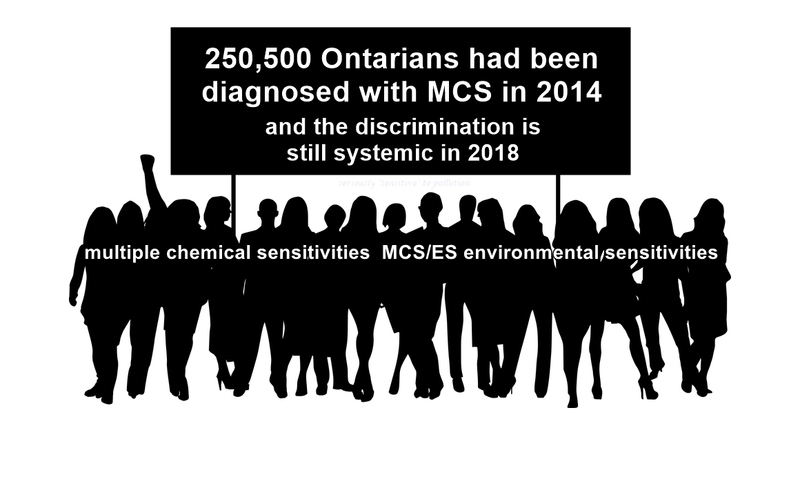 Fergiemoto wrote about the challenges she faces due to having MCS and fragrance chemical proliferation. I love her illustrations! See Human Canaries and Friendship.